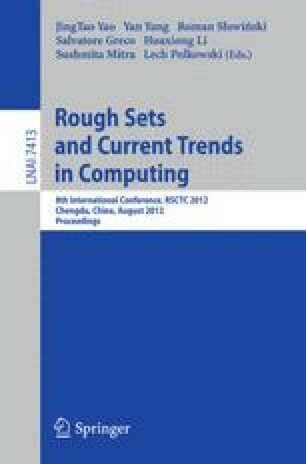 The paper presents the problem of outlier detection in rule-based knowledge bases. Unusual (rare) rules, regarded here as deviation, should be the subject of experts’ and knowledge engineers’ analysis because they allow influencing on the efficiency of inference in decision support systems. A different approaches to find outliers and the results of the experiments are presented.